It’s no secret that your life insurance needs do not remain constant throughout your life. Growing older, experiencing health problems, adding to your family, and making changes to your career are all common life experiences that could have a significant impact on your lifestyle and your subsequent insurance requirements. One of the biggest life changes is clocking out of work for good and embracing retirement. Retirement means several changes to your life. The biggest is that you are no longer bringing in the same salary that you formerly were. Unless your partner makes a change to their work that involves them bringing in more money, your finances will change. Additionally, if you were formerly working a job that required you to be very active, your new, more laid-back lifestyle may help to improve your health. You’re no longer working, which gives you the freedom to work out more and more time to plan and cook healthier meals, boosting your overall health. While some people are able to retire early, most people retire in their 60s, with 70 being the second most popular age. 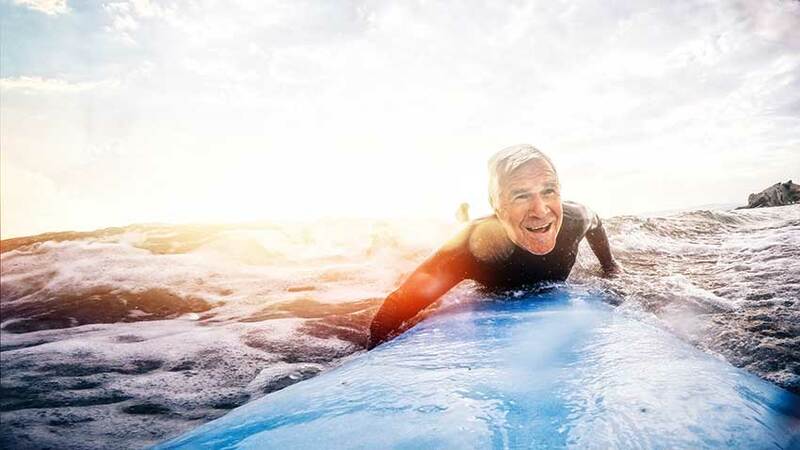 Once you’ve retired, you might feel like you’re all set. You have the money saved up, you don’t need to worry about income replacement, and your children are most likely older and completely independent. For this reason, many people think that they don’t need to retain their life insurance coverage. Is this really a wise decision? We’ll explore that below. Should You Cancel Your Coverage? Even if your debts are paid, your savings account is full, and your children are grown, you should not eliminate your coverage altogether. Life insurance provides a number of different protections and benefits. Eliminating coverage to “save money” may cost you and your loved ones more down the line. You might be wondering what the benefits are to maintaining life insurance coverage as a senior citizen or retired person. These are some of the ways that life insurance will be a benefit to you later in life and post-retirement. You can leave a legacy. Depending on how much you’ve saved, you may be able to support yourself, but may not be able to leave much to your children or other loved ones. Life insurance will allow you to leave that legacy to your loved ones, no matter what happens. If you do not have any loved ones to leave it to, you could choose to benefit the cause or charity of your choice. You can have income replacement. Sure, you’re retired. But if someone else in your household is working, the loss of their salary could make things more difficult for you without a reliable means of replacing that lost income. You can provide aid to those depending on you financially. Even if your kids are older, it is possible that they may still need some financial help. The death benefit could give them what they need, even after you are gone. You can help your estate. Let’s say you’ve done very well for yourself, and you have a high net worth with many assets. Life insurance proceeds can help to minimize your estate taxes. You can settle your debts. If you have any debts remaining, your life insurance benefit can be used to pay those. Or say you’re debt-free, but you cosigned on some loans for your dependents. They could use your life insurance to assist with those payments. We’ve already established that it’s not wise to drop your life insurance coverage. Instead, let’s look at what you should do. One option is to maintain your current policy. We recommend talking to your life insurance agent just to make sure that your policy has the right coverage for you in this new stage of your life. If your current policy is working for you, keep it! Another option is to extend or otherwise adjust your current policy. This could be the necessary move if your term life insurance policy is about to lapse or already has. 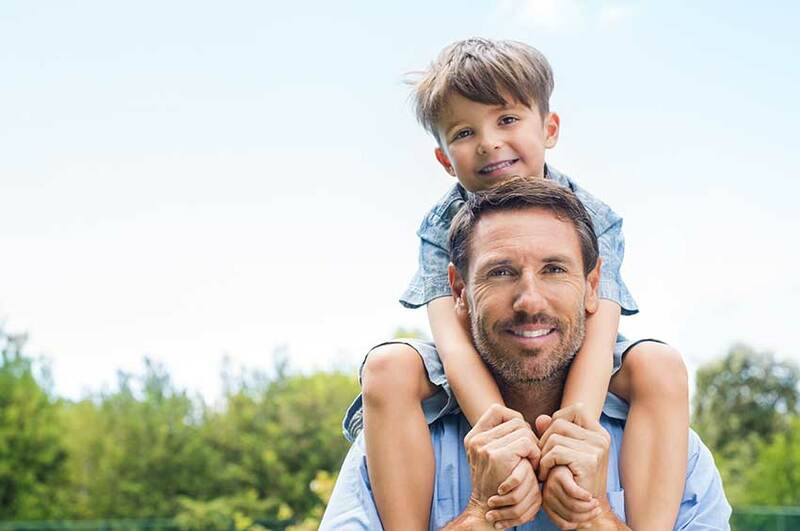 Whether you choose to purchase a low-cost term life policy or convert one to a whole life policy (which is best to do prior to the end of your policy’s term), your life insurance agent would be happy to help you through this process. Let’s say you don’t have any coverage at all. Don’t worry; there’s still time to purchase life insurance. Contact an agent today to learn about how you can be covered at the level you need at a price you can afford. At National Catholic Society of Foresters, we pride ourselves on giving back to the communities that we serve by providing quality and comprehensive insurance solutions. 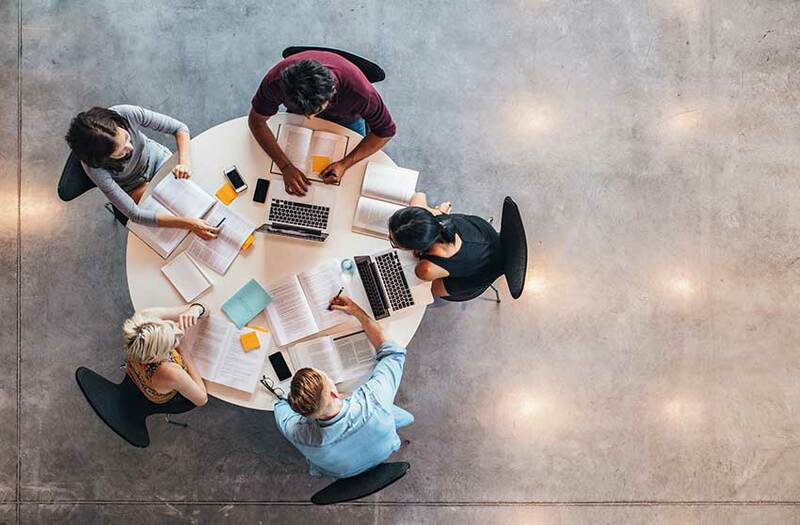 Sales from our financial services products help fund member benefits along with social, educational, and volunteer programs designed to respond to community needs. 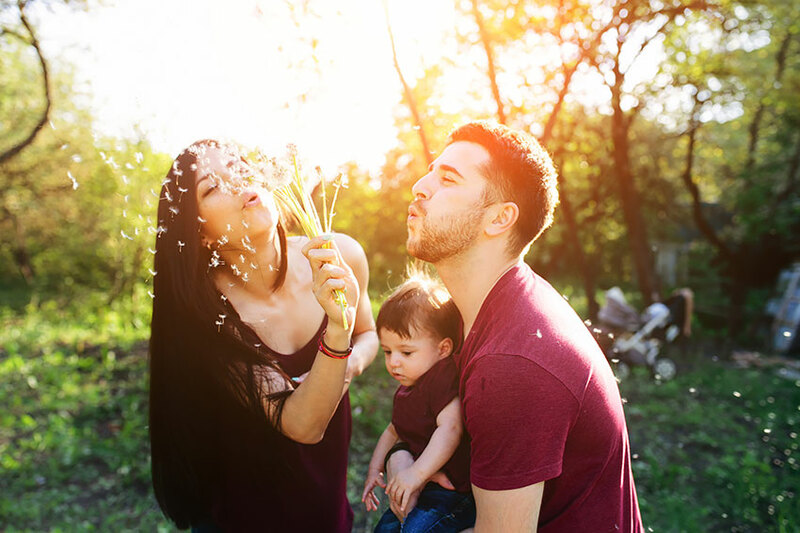 Our portfolio is extensive, ranging from various life insurance policies to IRA’s to support your financial needs no matter what stage of life you’re in. For more information, contact our friendly experts today at (855) 804-7424. 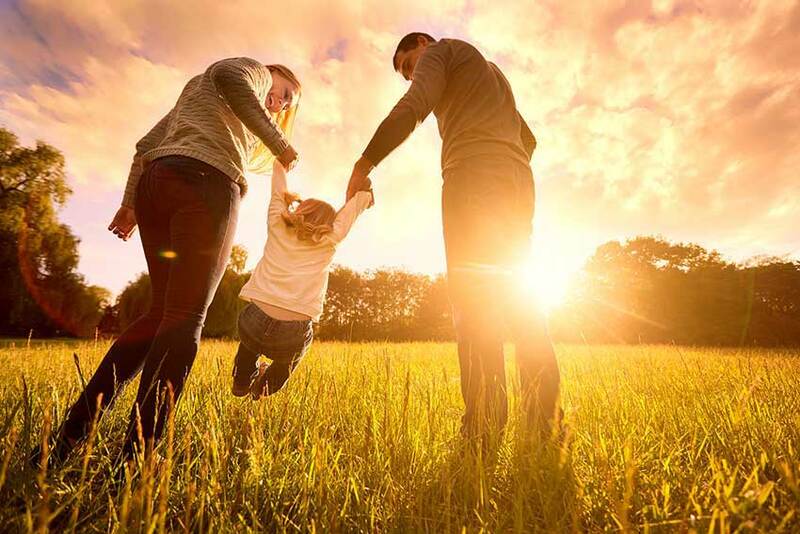 Life Insurance life insurance, Life Insurance After Retirement, Life insurance and retirement, National Catholic Society of Foresters, NCSF, Retirement permalink.